Abington on September 2nd; Neshaminy on September 16; Hatboro-Horsham on September 24; Pennridge on October 6th; Central Bucks West on October 14th; and Central Bucks South on November 4th. 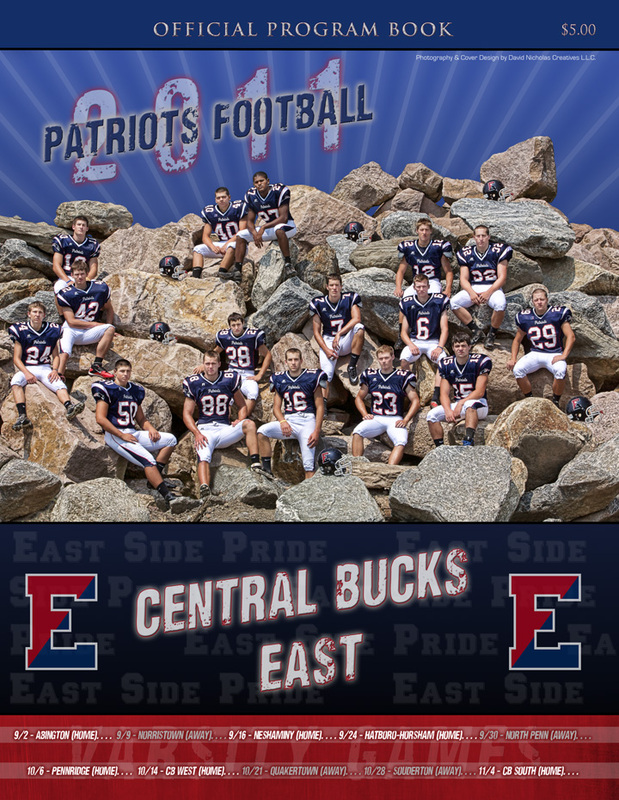 Council Rock North on September 9th; North Penn on September 23; Central Bucks West on September 30; Hatboro-Horsham on October 21; Pennridge on October 28th; and Central Bucks East on November 4th. Additionally, based on our schedule and availability, we also plan to give the JV teams for both schools a glimpse into our world of professional photography as well. 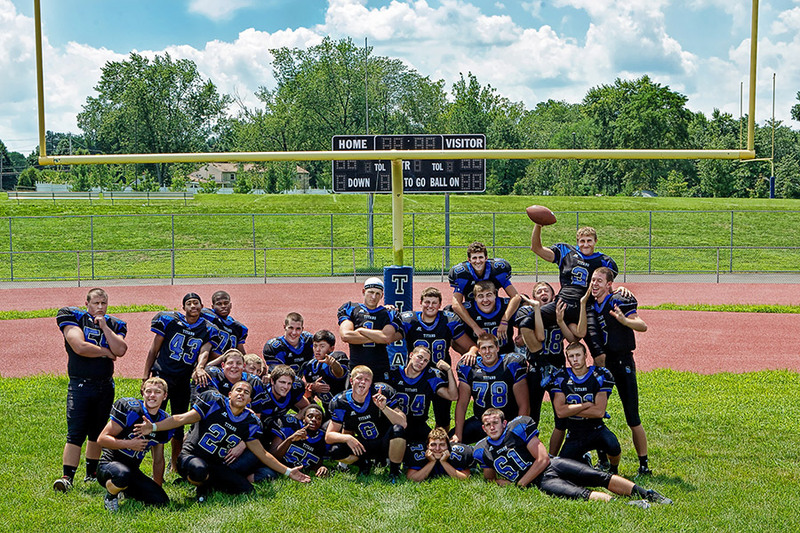 The JV teams work extremely hard all season too… and they’ll be “tomorrow’s Varsity team” in the next year or two! 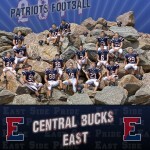 Best of luck to both schools for a great 2011 football season!! !